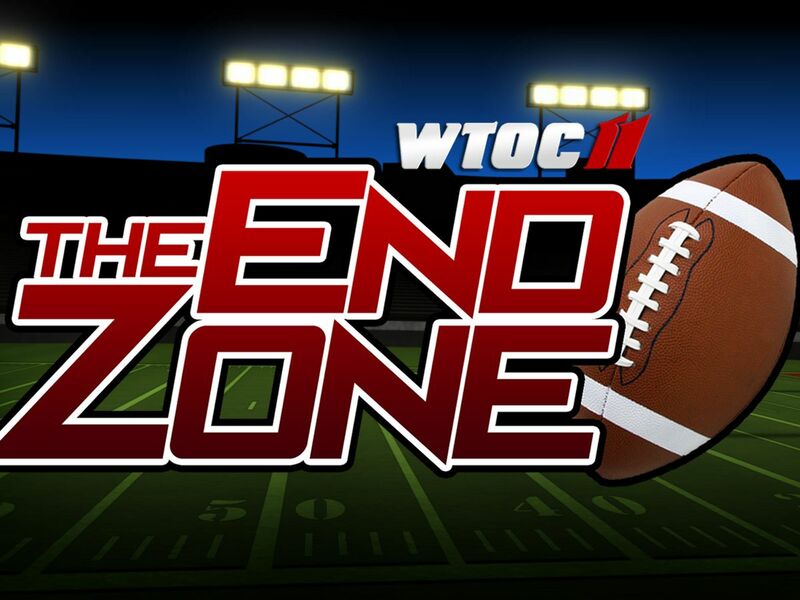 EP 12: Savannah Christian head coach looking for 8th straight; GSU crushes App St.
New Hampstead will announce Kyle Hockman as their new head football coach. 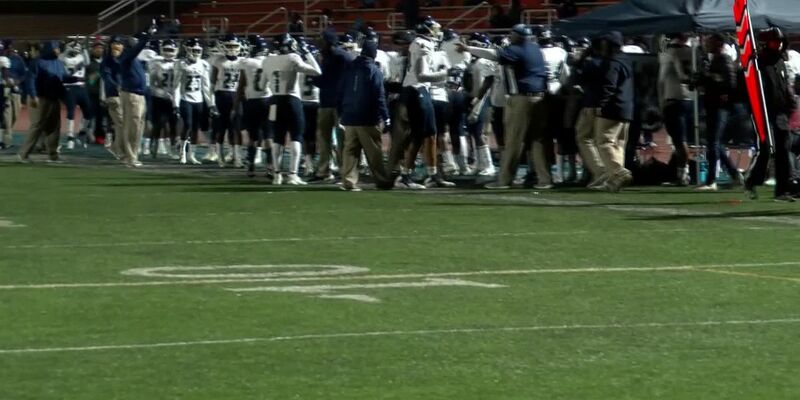 Hockman won 103 games and five region titles in 11 seasons at McEachern. 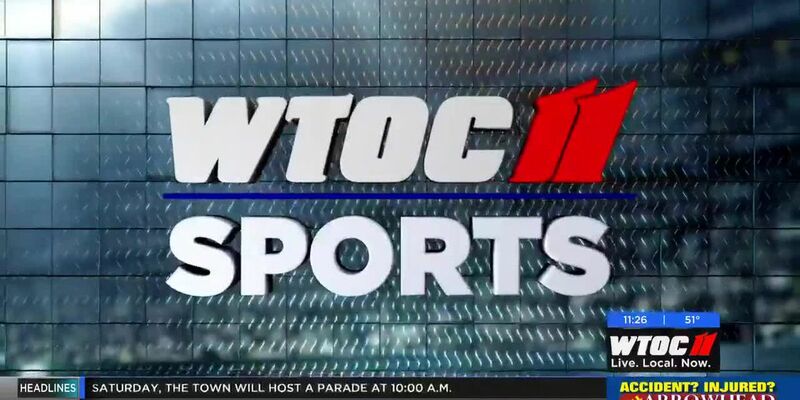 Dozens of Coastal Empire and Low Country student-athletes signed national letters of intent Wednesday on National Signing Day. 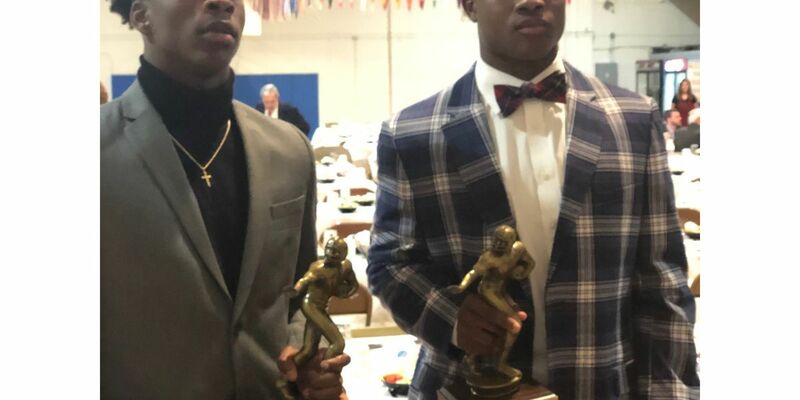 A pair of Savannah standouts earn the QB Club's year end awards. 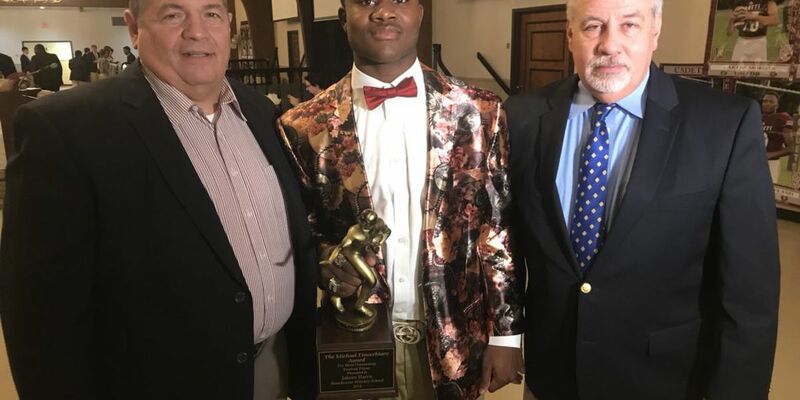 Benedictine's Jakeen Harris received the 2018 Michael Finocchiaro Award at Thursday's Cadet football banquet. South Effingham names Lee County offensive coordinator Nathan Clark the Mustangs' new head football coach. Islands Sharks linebacker Kalen Deloach discusses his Under Armour All-American Game experience. 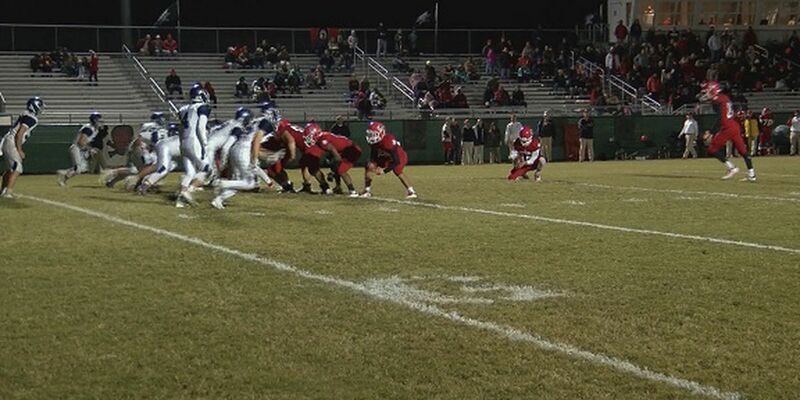 Three area high school football teams compete in state semifinals. 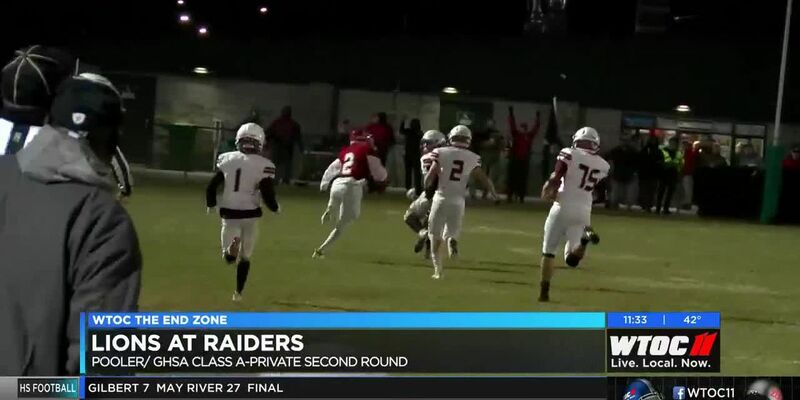 Savannah Christian will host three-time defending state champion Eagle's Landing Christian Friday night, and are confident they can knock off the Chargers. We are now in the Elite Eight of the G.H.S.A. playoffs. 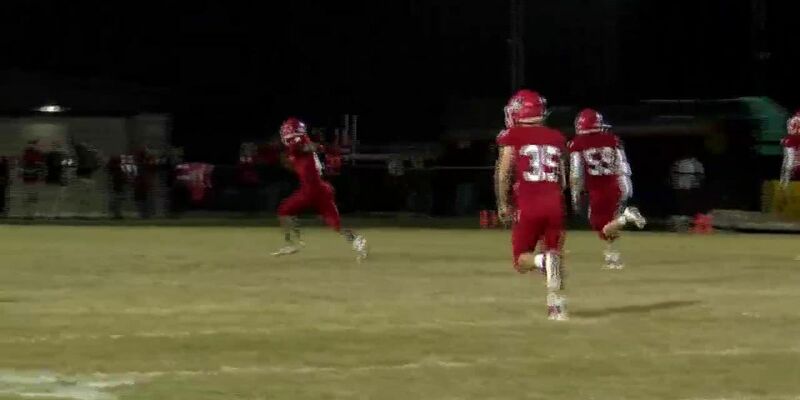 It’s a place many of our teams are familiar with, including Calvary, Savannah Christian, and Benedictine. Here are the scores from Friday night’s games. 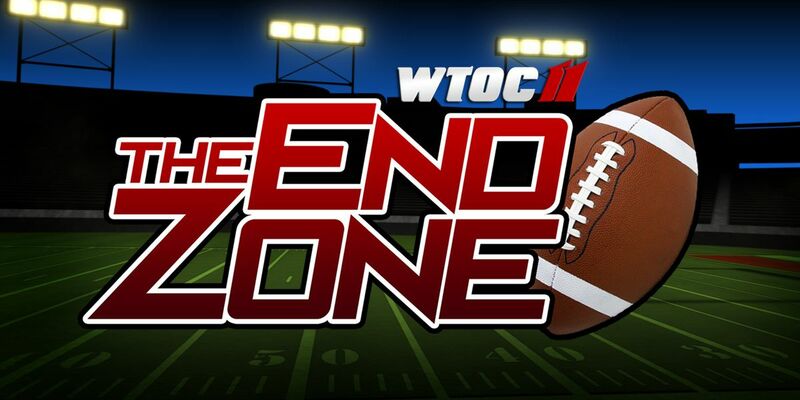 Jake Wallace breaks down the biggest high school playoff games in our area. Benedictine's Jakeen Harris earns the Finocchiaro Award, thanks to his ability to make plays on both sides of the ball. 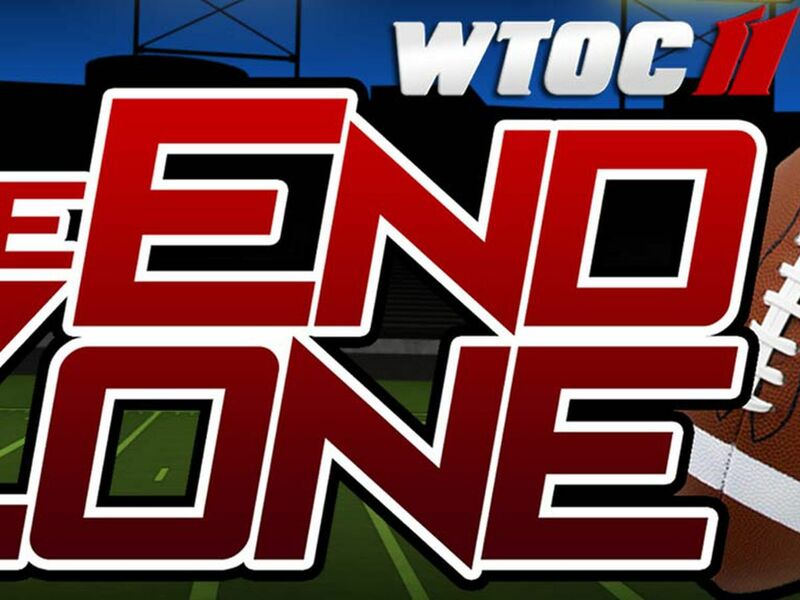 Eight area teams remain in the state football playoffs. Scores for Friday night football, Nov. 16. 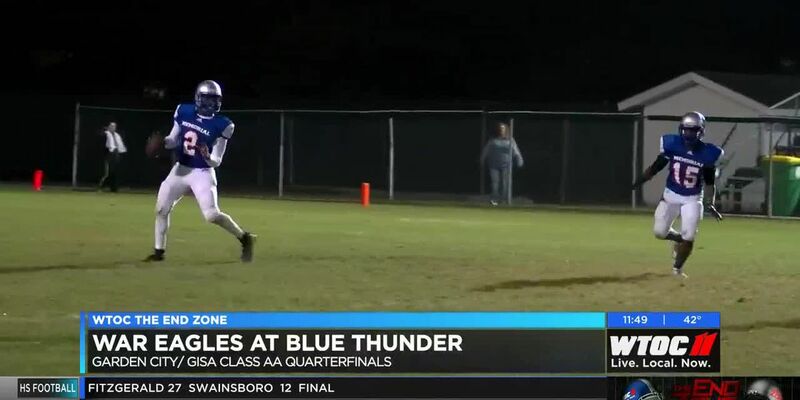 New Hampstead made program history Friday night after a season of adversity. 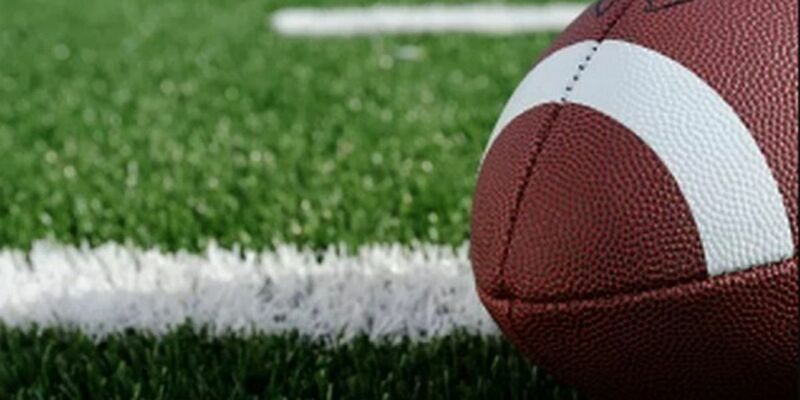 With the first round of state football playoff games in the books, it's time to move forward to the second round. 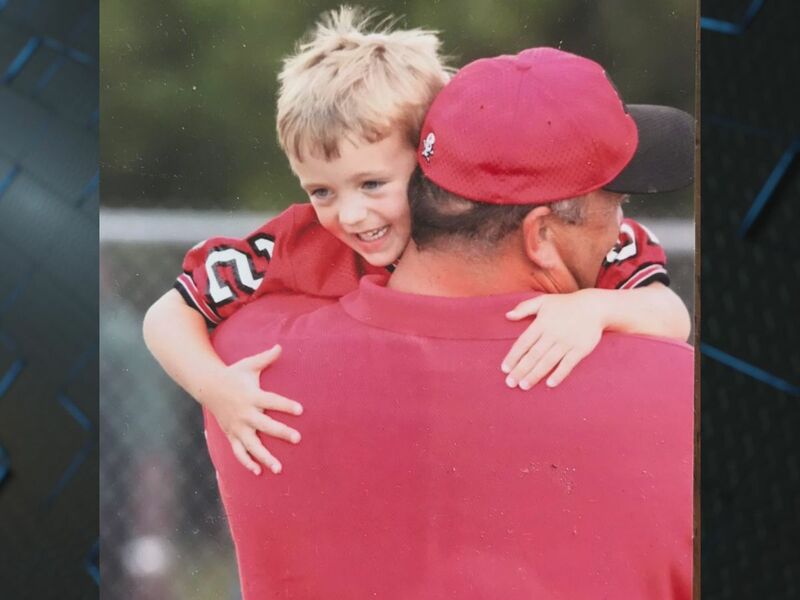 South Effingham head football coach Donnie Revell is stepping down after nine seasons. 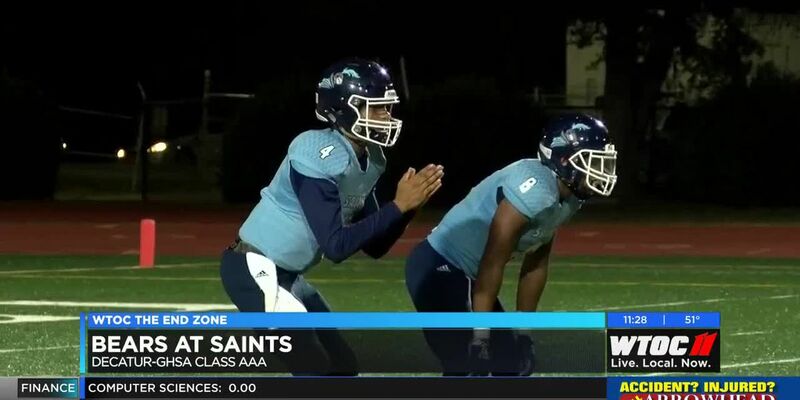 After an undefeated regular season, the May River Sharks are ready to host a home playoff game for the first time ever. 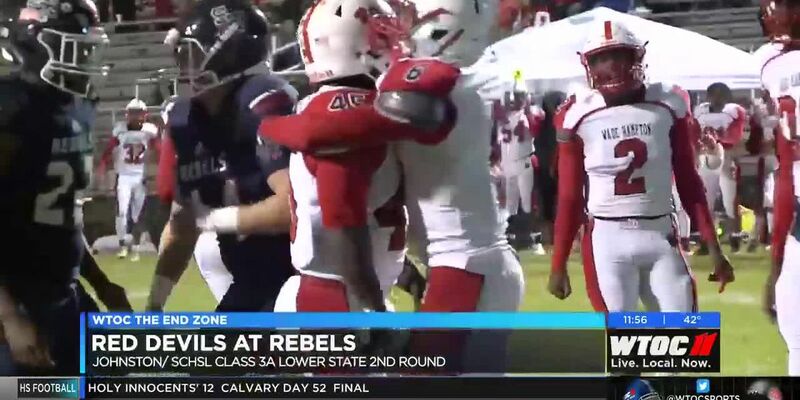 The state football playoffs begin in GHSA and SCHSL, while they continue in SCISA. 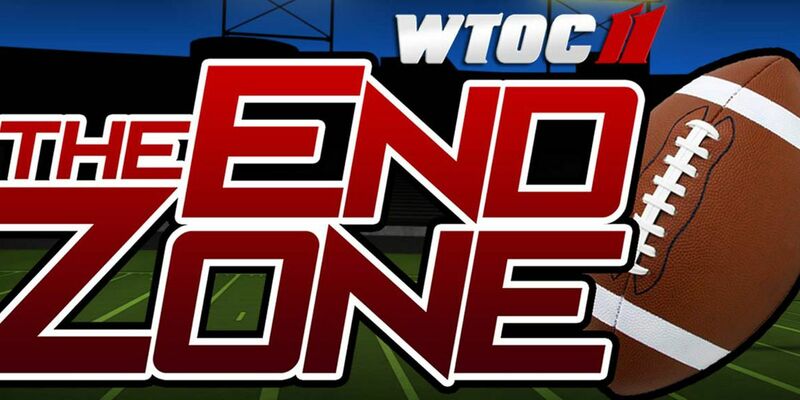 Region titles and state playoff seeding will be decided Friday night across the Coastal Empire and Low Country. 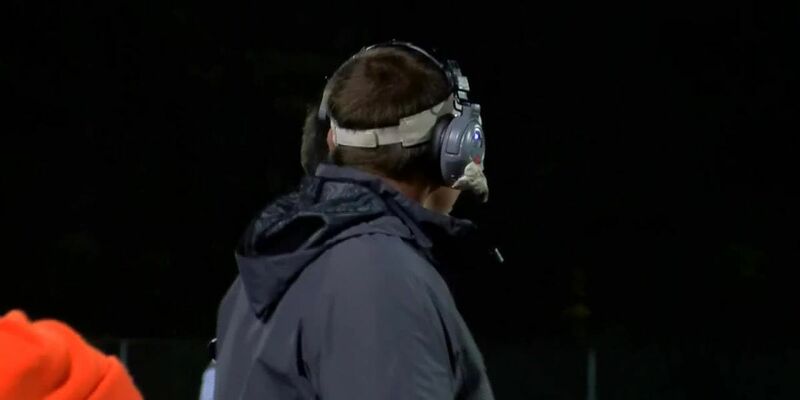 Jake Wallace talks to Piece County head coach Jason Strickland (2:48). Then he talks Georgia versus Kentucky, a game which will decide the SEC East (11:46).